GSEP Emergency Medicine contracts with the largest private hospital system in south Texas, serving six locations including a dedicated children’s hospital, a transplant hospital and multiple free-standing emergency departments. GSEP EM also partners with other organizations committed to making a difference in the local communities they serve. 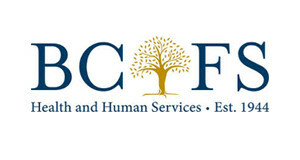 BCFS, a network of global non-profit with the mission of developing programs and services to combat challenges in health and human services. SharedBeat, which focuses on creating a foundation for a healthy future in Guatemala by providing basic healthcare, education and preventative healthcare. 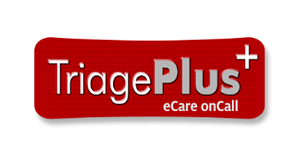 TriagePlus eCare on Call, which offers patients to see doctors in the comfort of their home using their electronic devices. 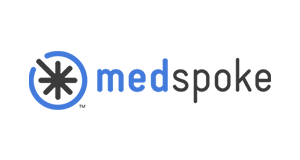 MedSpoke, A SaaS (software as a service) technology company revolutionizing medical staffing. Reliance Emergency Medicine, a network of independent emergency physicians.